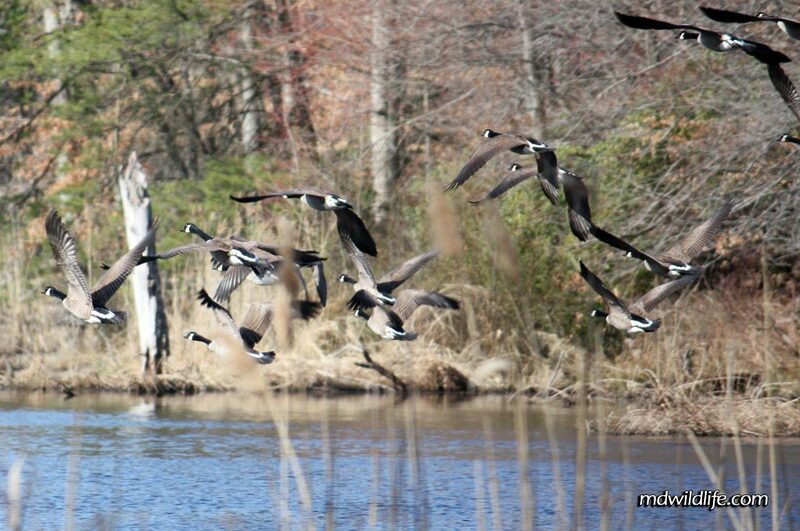 Canadian Geese taking off at Elk Forest WMA. Probably one of the more recognizable species in the United States. They honk. They fly. They poop. They’re Geese.